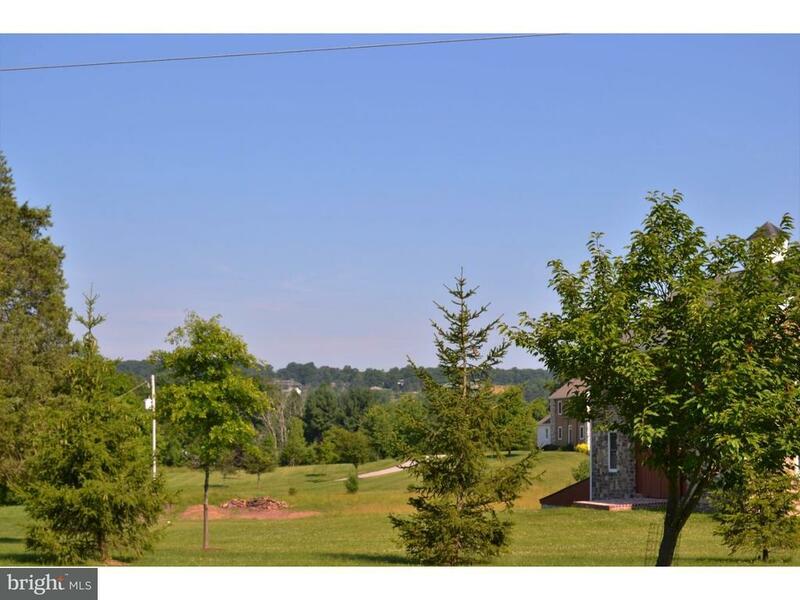 Beautiful 4+ Acre Lot In Carversville! Build your dream home on a partially wooded lot, located in New Hope Solebury School District. Enjoy a half mile stroll to the Carversville General Store. The front of the lot offers spectacular views of the surrounding hillside and the rear of the lot backs to preserved land. Directions: Aquetong North - Right on Saw Mill - property is 3rd on the right.